Every fall, too many children in our region and state are struggling as they enter school. Two in five children enter kindergarten ready to fail. Children who start behind, stay behind their peers. Without early intervention, the achievement gap continues to widen. The evidence is clear­—high quality early education can close the achievement and readiness gaps. That is why E3: Elevate Early Education created The New E3 School, an innovative mixed-income model for children ages one to five in the Park Place neighborhood of Norfolk. The school focuses on the most important elements of high quality that lead to kindergarten readiness. Over the last two years, our four-year-old children were assessed on their readiness to enter school. Most children met or exceeded kindergarten entry benchmarks in literacy, math, social skills and self-regulation. More importantly, they are developing a curiosity and love of learning that will last a lifetime. The curriculum model developed in the school by UVA’s Center of Advanced Study of Teaching & Learning is being piloted in 100 classrooms across the state. Our work is advancing early education and impacting many children in Hampton Roads and Virginia. We believe, as I know you do, every child deserves a high quality education and that begins with early education. Sadly, we turn away children and families every year who need a scholarship for their child to attend our school. There are over 30 low-income children on the waiting list for a scholarship. Will you give to the Scholarship Fund? If you have not visited The New E3 School, please contact me at lhoward@e3va.org to set up a tour and see the impact our school is having on so many young children. Thank you for your consideration and support. Posted on March 12, 2019 by Devan Maloney and tagged newe3school ece highqualityece e3 e3elevateearlyeducation virginia vkrp parkplace norfolk. Every year, many children in our region and state enter kindergarten ready to fail. It will be tough for them to catch up without intervention. 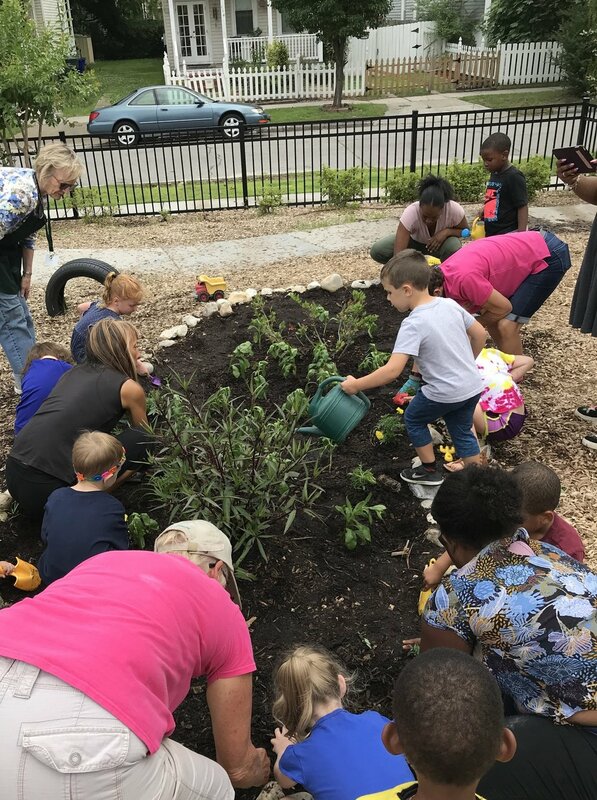 In 2018, 42% of kindergarten students in participating school divisions of the Virginia Kindergarten Readiness Program entered kindergarten not ready in one of the critical learning domains of literacy, math, self-regulation or social skills. High quality early education can close the achievement and readiness gaps. 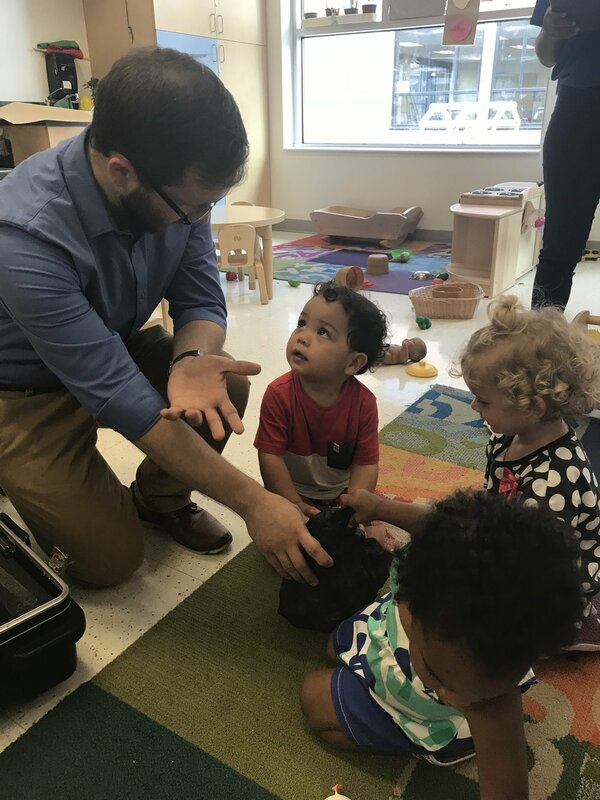 The STREAMin3 model is being piloted in 100 classrooms (private, faith-based, the Virginia Preschool Initiative and Head Start) across the state. The New E3 School is a demonstration model that proves high quality results in kindergarten readiness. The school is advancing early education and impacting children in the region and across Virginia. Four-year-old children from The New E3 School were assessed in 2017 and 2018 on their readiness to enter kindergarten. Most children met or exceeded the kindergarten entry benchmarks for literacy, math, and self-regulation. Some children did not meet the benchmark for social skills. Contribute to our scholarship fund! We believe every child deserves a high quality early education. Your gift will provide the opportunity for a low-income child to attend The New E3 School. $50,000: provides a scholarship for a child to attend the school for five years. $10,000: provides a scholarship for a child to attend the school for one year. $2k-$5k: provides a partial scholarship for a child. $500-$1k: provides financial assistance to a low- or middle-income family. Posted on March 6, 2019 by Devan Maloney and tagged ece highqualityece newe3school virginia scholarshipfund preschool norfolk parkplace support children. This year I asked my youngest son, Liam what he thought we should do for our annual event. 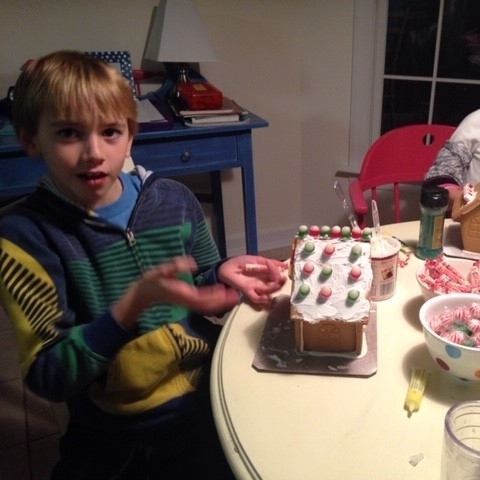 He replied, “ I want to build the biggest gingerbread house ever!” I think those holiday reality baking shows are influencing him. A few minutes later he was texting a dear friend and almost-like –a –grandmother his idea. It wasn’t long before it became a BIG idea and a BIG event. 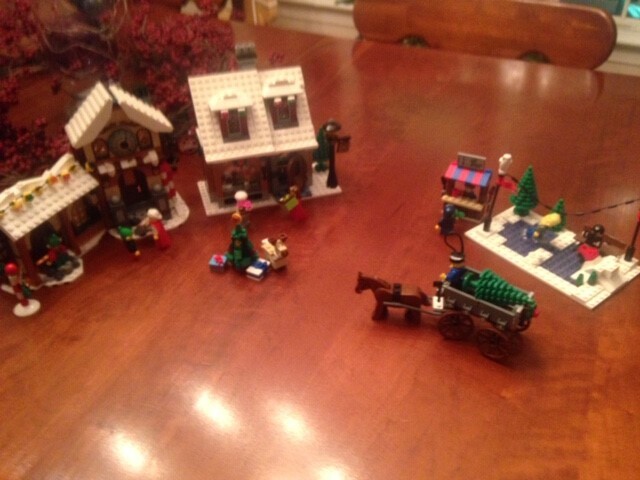 And, that is how the gingerbread house-building idea was born. 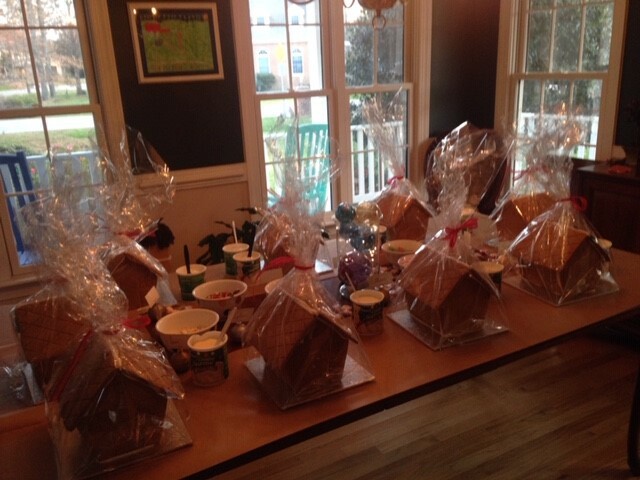 Posted on December 4, 2018 by Devan Maloney and tagged holiday holidaytraditions newe3school gingerbreadhouse communityevent familyfriendly tymoffmoss carolinemccartney houriganconstruction e3elevateearlyeducation norfolk preschool family. We believe that every child, regardless of their zip code, deserves a high quality early education. That’s why we want to make sure all children have the opportunity to attend The New E3 School. For those who qualify, scholarships and financial aid are awarded throughout the year thanks to the generosity of our donors. Our Scholarship Committee awards scholarships through a needs-based process. 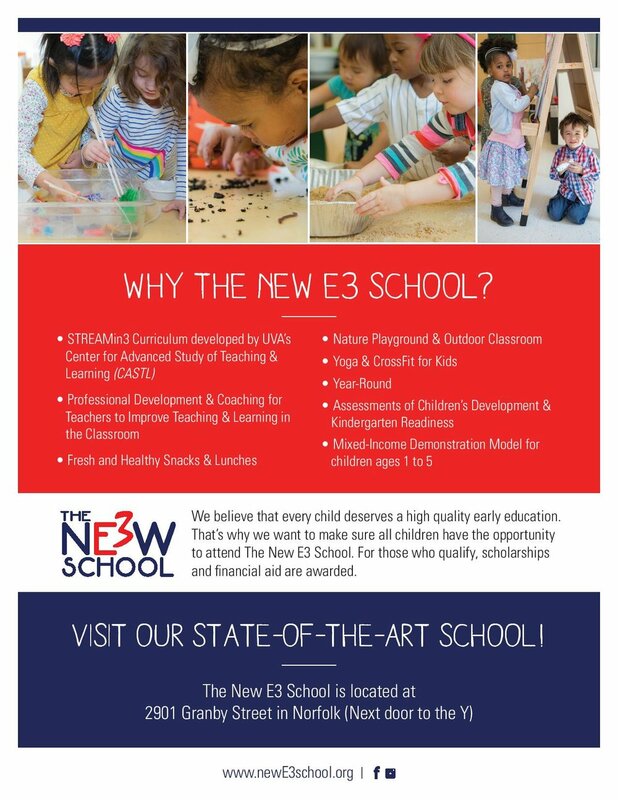 All families seeking scholarships from The New E3 School must complete a scholarship application, provide financial statements and supporting tax documents. The deadline to apply for the next round of scholarships and financial assistance is December 15, 2018. Please email dmaloney@e3va.org for more information and to apply. Posted on November 30, 2018 by Devan Maloney and tagged newe3school scholarships scholarshipapplication financialassistanct financialassistance preschool earlyeducation norfolk. It's Community Service Week at The New E3 School! 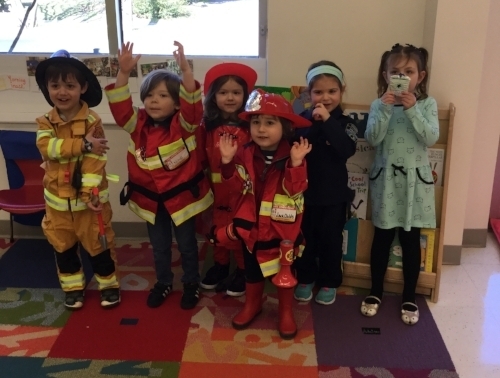 Classroom 1, (three & four-year-old classroom) chose to focus their Community Service Week activities around learning what firemen and police officers do for our community. Some friends even dressed up to celebrate. They worked together on an art project to give to our local police officers to say "Thank You" for protecting our community! 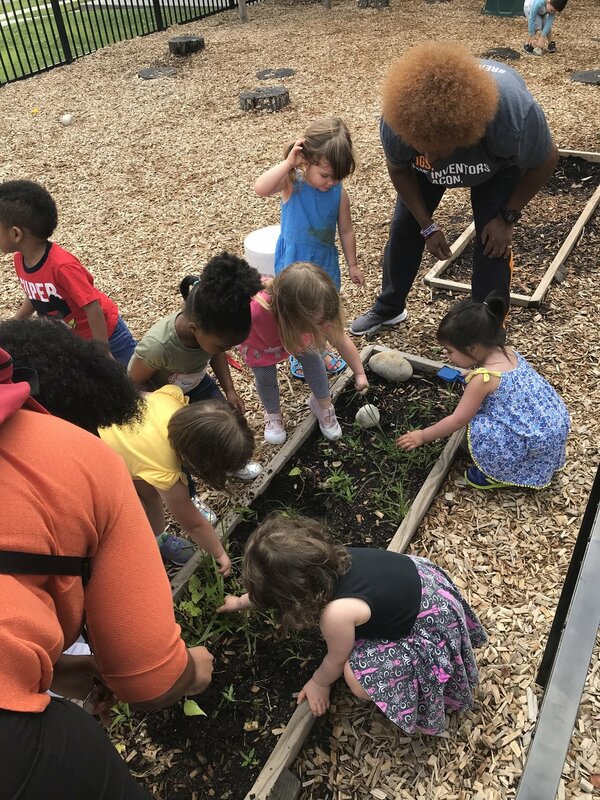 Classroom 6, (two-year-old classroom) chose to focus their Community Service Week activities around caring for animals. While flexing their creative muscles pretending to care for pets in the classroom and decorating boxes for donations and honing their empathy skills, the class collected pet food to donate to Winston Wishes, a Hampton Roads charity that helps pet owners living in the Hampton Roads Area during times of need with pet food and supplies. Winston The Cat himself came into the classroom to accept the donations and meet the kids! Classroom 8, (one-year-old classroom) focused on sharing, books and reading for Community Service Week. They asked all The New E3 School families to donate used books and have created a community library in our Kiva for all of our classrooms to use. The children helped set up the new library and had story time there to celebrate a job well done! Posted on March 29, 2018 by Devan Maloney and tagged communityservice communityserviceweek thenewe3school newe3school preschool earlyeducation norfolk virginia.